WPSeverus Snape. Snape portrait. 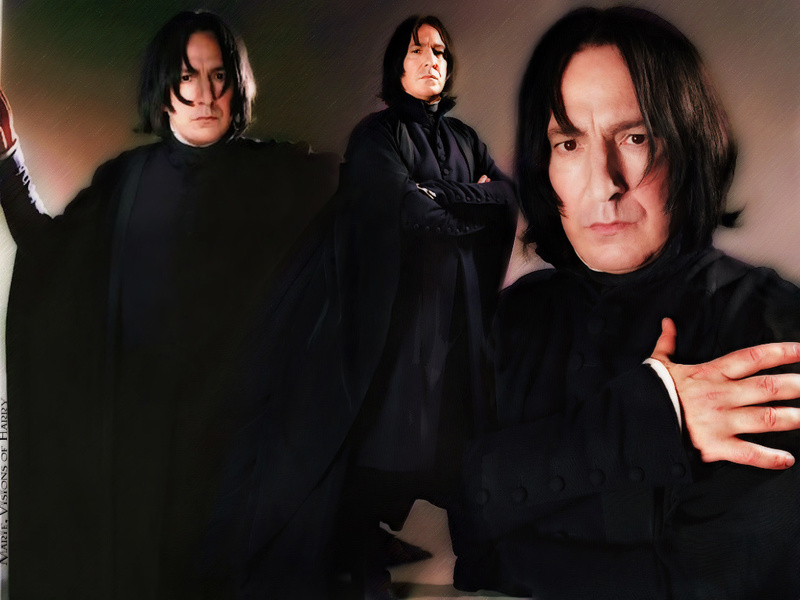 HD Wallpaper and background images in the severus snape club tagged: severus snape harry potter severus snape. This is escellent. Hotter than hot.